Great post and great giveaway. It seems like there are even more negative messages out there regarding girls and what size they should be or how they should look than ever before. We really need to let them know that just being them is more than enough. Dove is the only brand of soap that my son and I use. Thanks for the great give away. Confidence is key. I teach my kids that they are loved. I love that Dove is empowering girls. I have always bought their brand but now I am extra happy to do so. As a mom of girls I love that Dove is supporting positive self esteem. It will be the only brand of soap that we use from now on. I love Dove how they encourage women to build their own confident. I think it’s really helpful to spread this campaign. Such a wonderful giveaway. I try to encourage my nieces consistently – it’s so important to let them know how special and unique they are. I always love Dove’s campaigns! 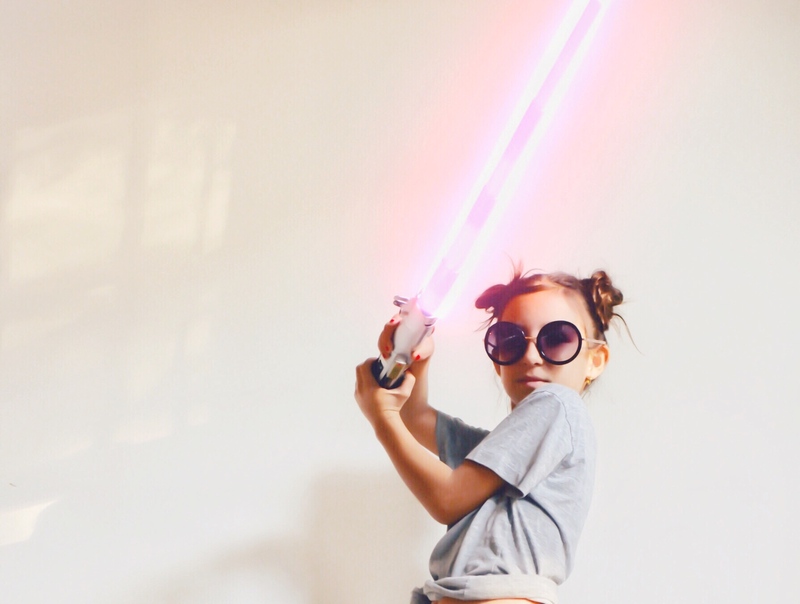 Confidence is incredibly important for young girls. It really does help drive them to be successful. I love Dove! Confidence is definitely an important part of life! Good for Dove for helping to promote that. I really strive to keep my daughter’s confidence at a peak!! I love Dove for doing this! 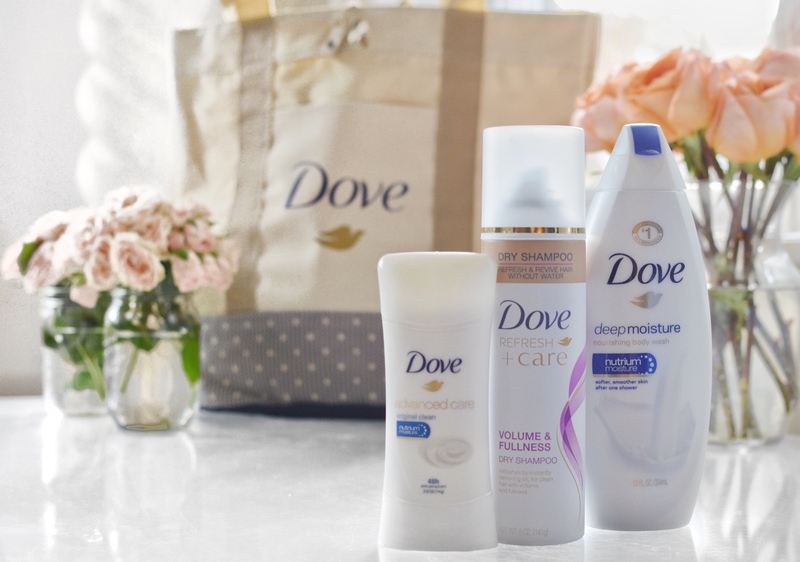 I am a huge fan of Dove products, I use them regularly. This is also a wonderful mission, our girls our the future and they should know how beautiful and smart they are. 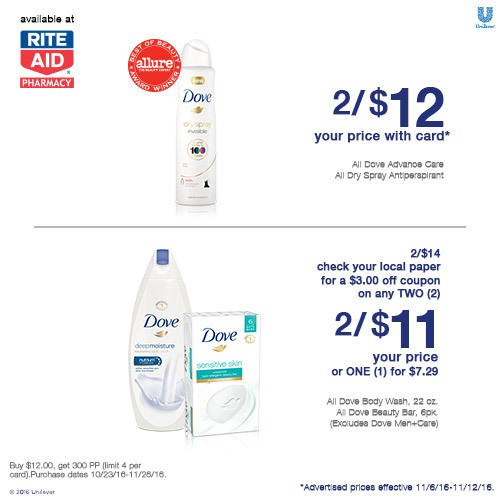 I have been using Dove products for years. I love the way it makes my hair and skin feel. This is a great campaign. I love this Dove’s project. They really helped a lot of young girls improve their self esteem. As the mom to a daughter I am all about companies and campaigns that do everything they can to support our girls from the inside out! 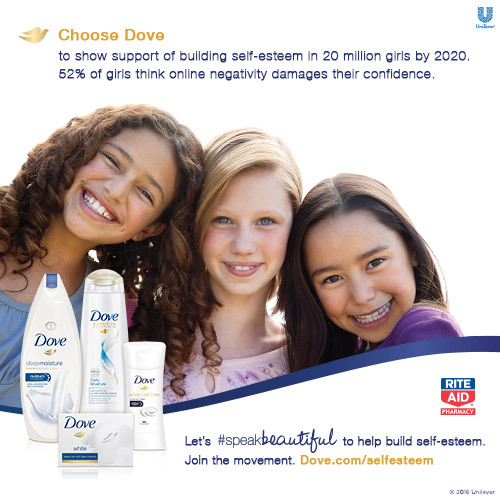 And I love that Dove is all about supporting our girls and their self esteem! Putting confidence int young girls is so important. I have always respected Dove for putting this initiative first. This is something that has hit me hard lately. I’ve always been rather hard on myself and now that my girls are both 9 and 10 it was beginning to rub off on them so I stopped immediately. This is amazing of dove and I think so important. i love this campaign more every time I come across it. It makes me feel good to buy their products! 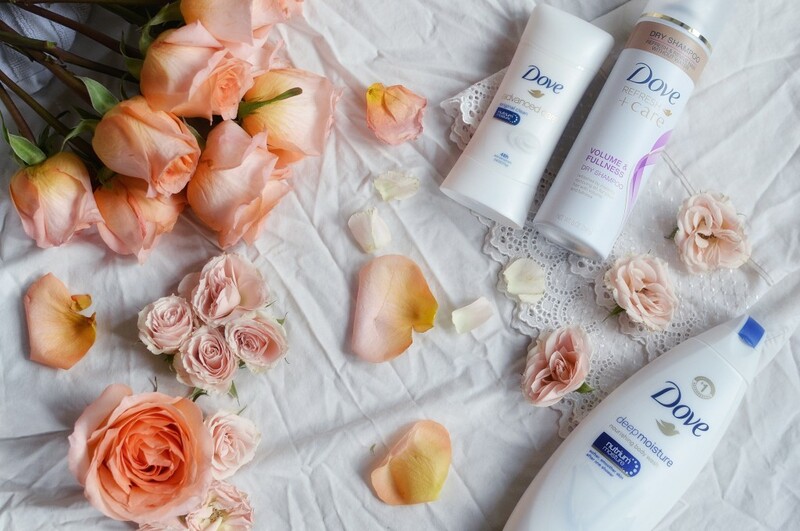 Dove just a great job of supporting women. I’ll be sure to shop Dove next time I’m in the store. Dove is doing such thoughtful campaigns. I am sure they are making a solid impact! It’s really nice that Dove is taking the initiative to empower young girls and women. Self confidence is important especially these days. I really like this program! As a mom to 6 girls, I think this campaign is extremely important and just wonderful! I absolutely love this Dove campaign and how they focus on real woman. So much needs to change cod future generations and this is a start. I have battled with self-esteem issues my whole like. This campaign is amazing. I have a young daughter as well and this is an important message.